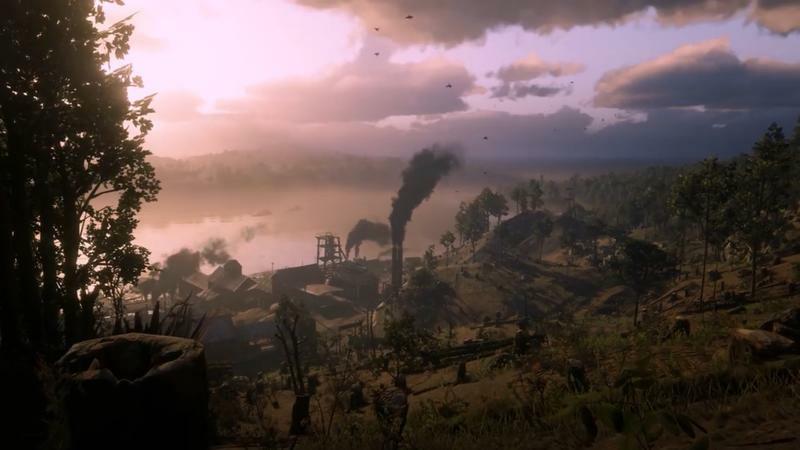 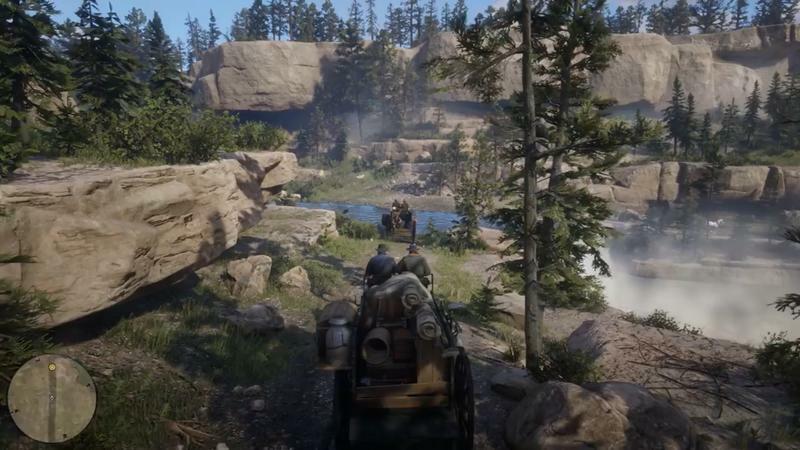 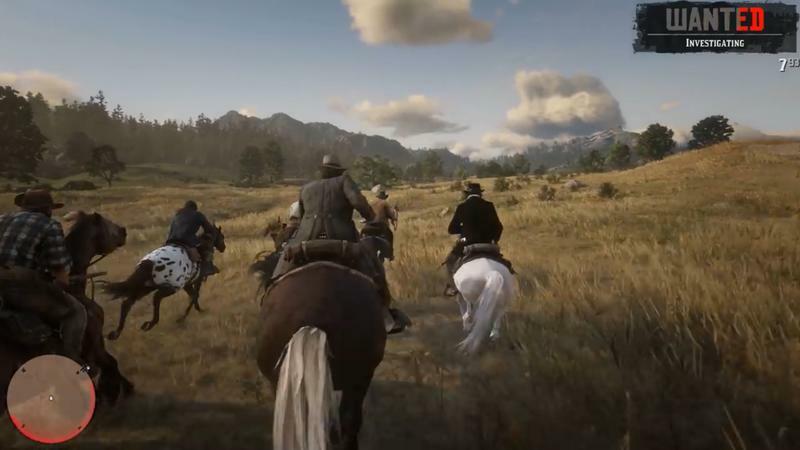 Rockstar Games on Wednesday announced the first details for Red Dead Online, which the studio describes as a “connected experience set against the backdrop of Red Dead Redemption 2’s enormous open world.” It will be free to anyone who purchases the upcoming game when it launches for PlayStation 4 and Xbox One on October 26. 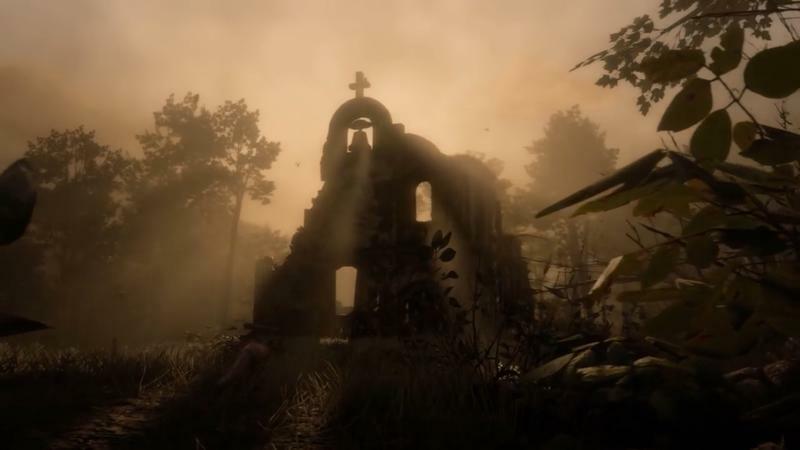 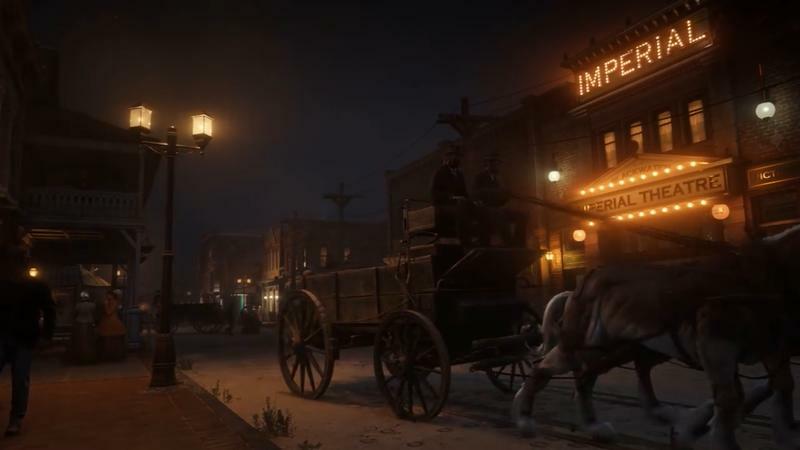 Rockstar appears to be pushing Red Dead Online as a robust and full-featured experience, rather than a small addition to Red Dead Redemption 2. 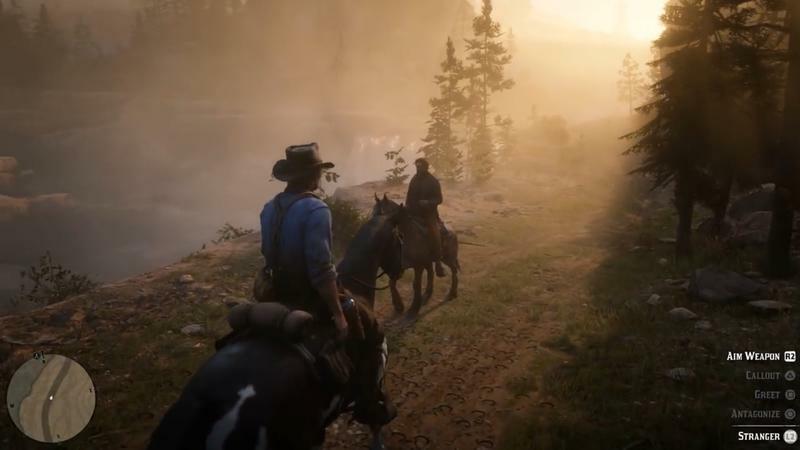 In an interview with IGN, the studio said they see the two as separate products that will evolve in their own ways. 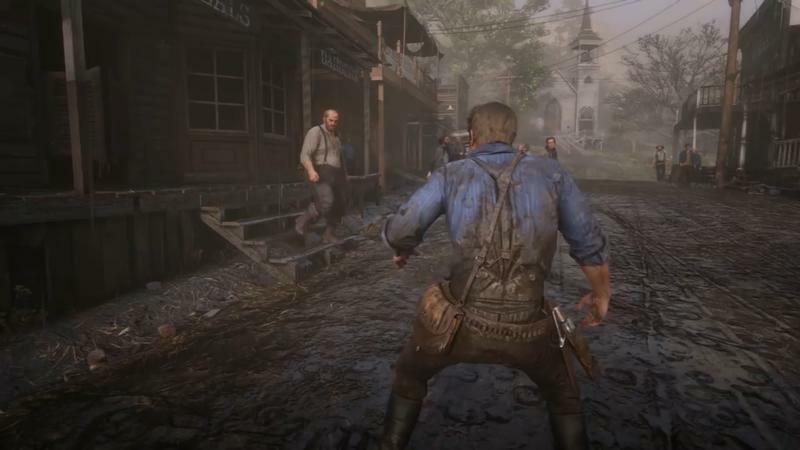 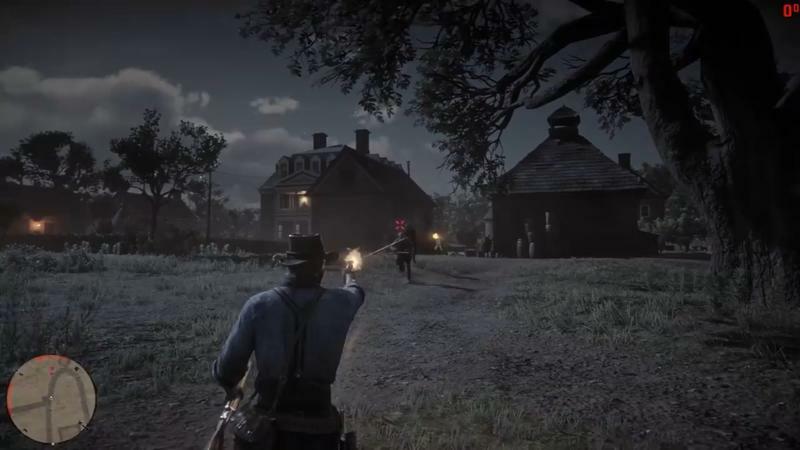 One of Red Dead Redemption’s most under-rated components was its online experience, providing players with an open world to tackle missions and play online with friends. 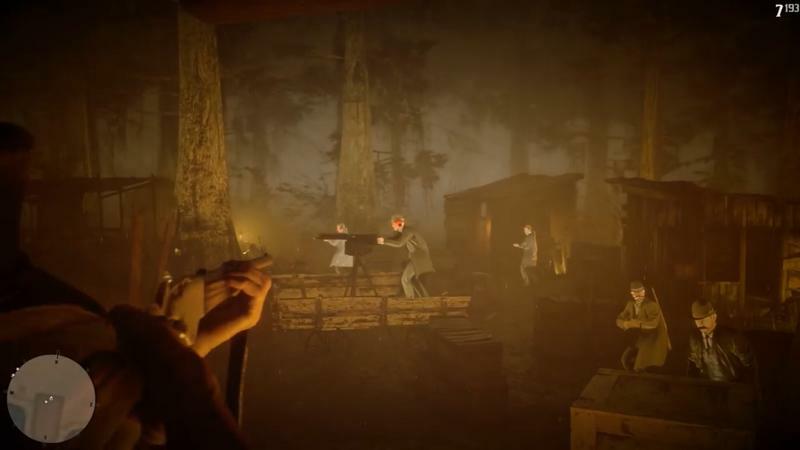 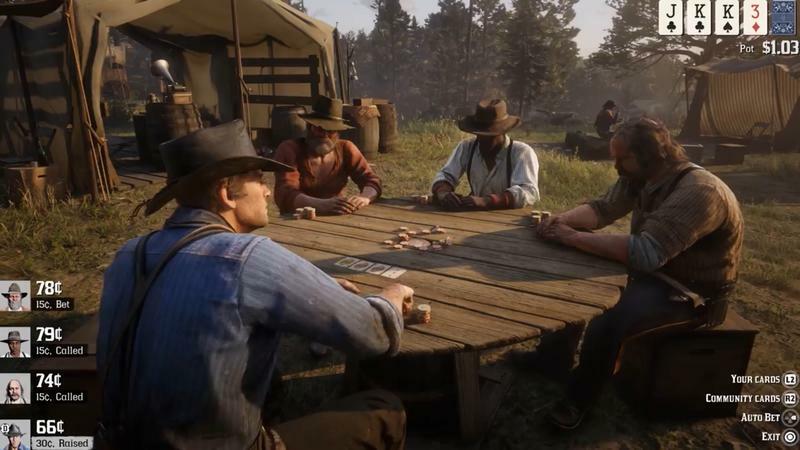 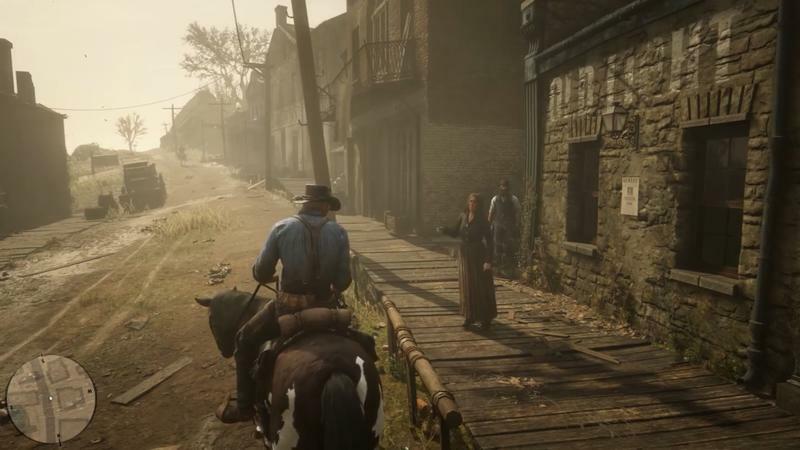 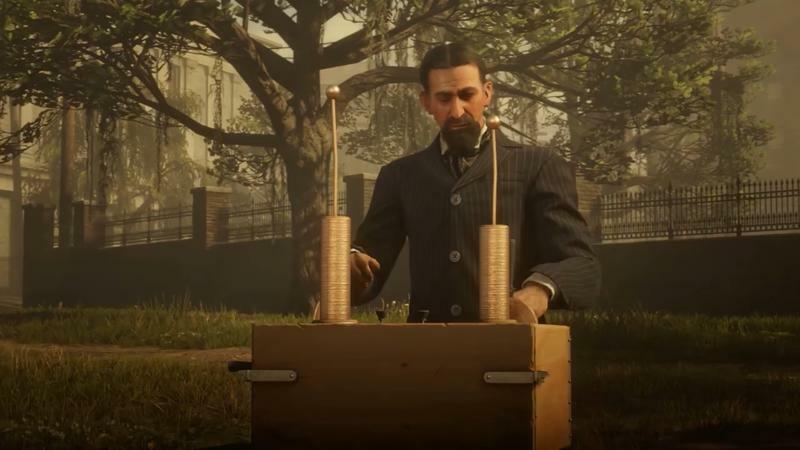 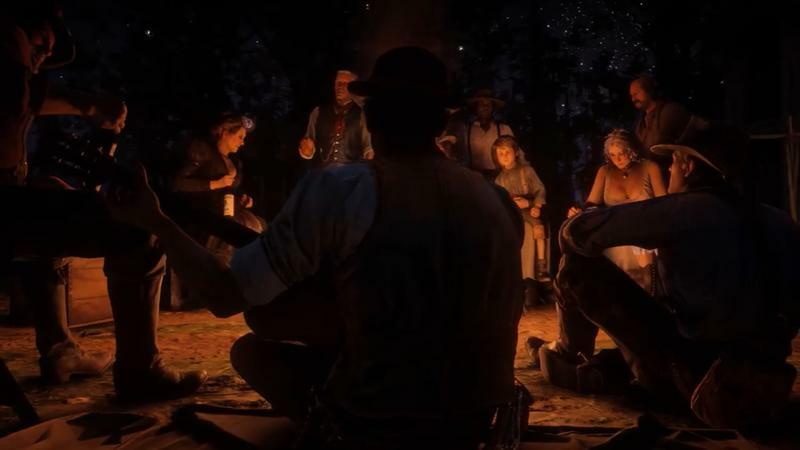 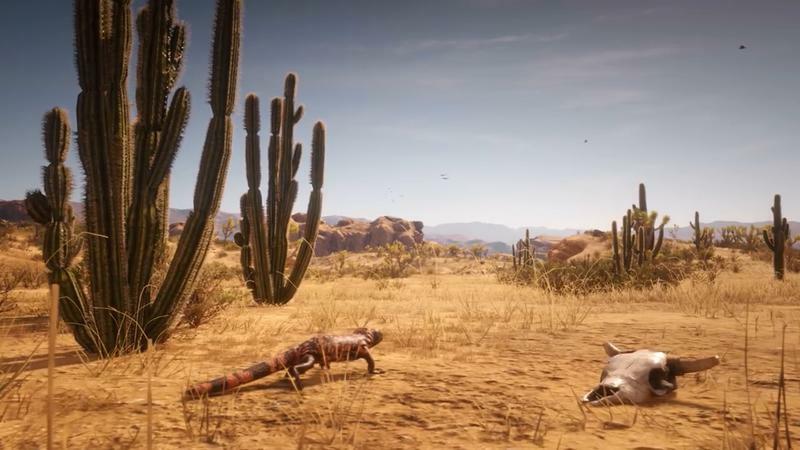 If Red Dead Online is anything close to that, and builds on what Rockstar created for Grand Theft Auto V, the experience should provide players with endless hours of entertainment. 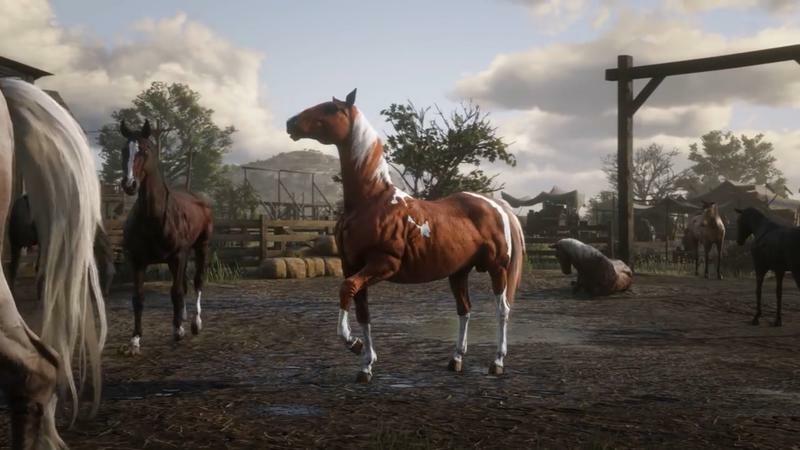 Unfortunately, Red Dead Online won’t launch in October when Red Dead Redemption 2 does. 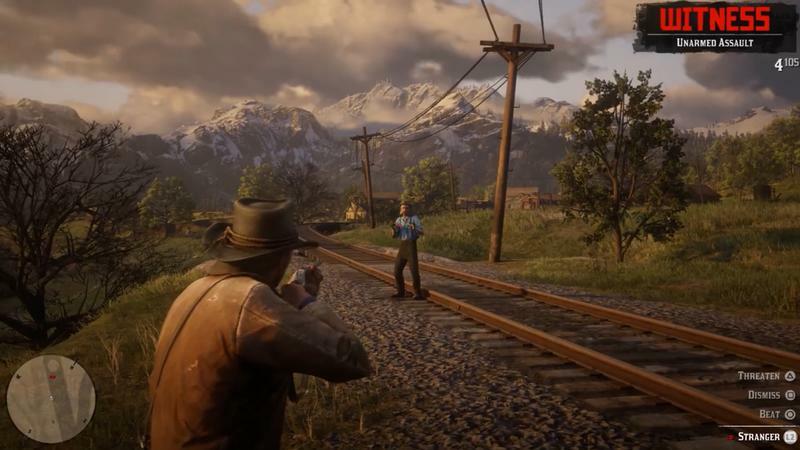 Instead, Rockstar will roll out a public beta in November, with more news to be shared after. 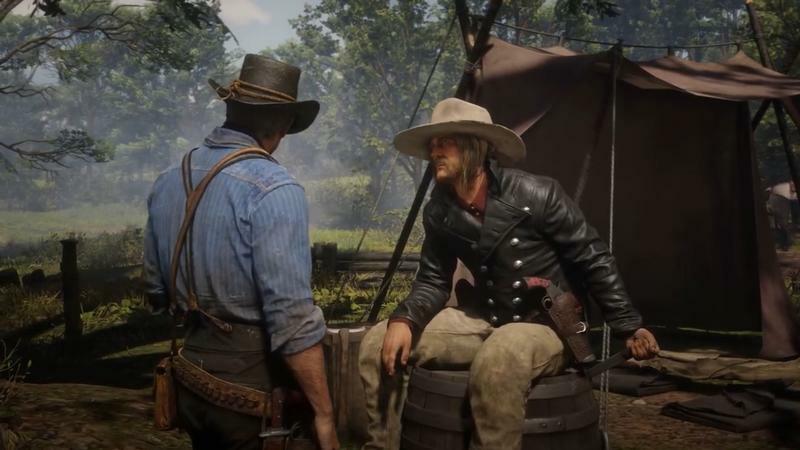 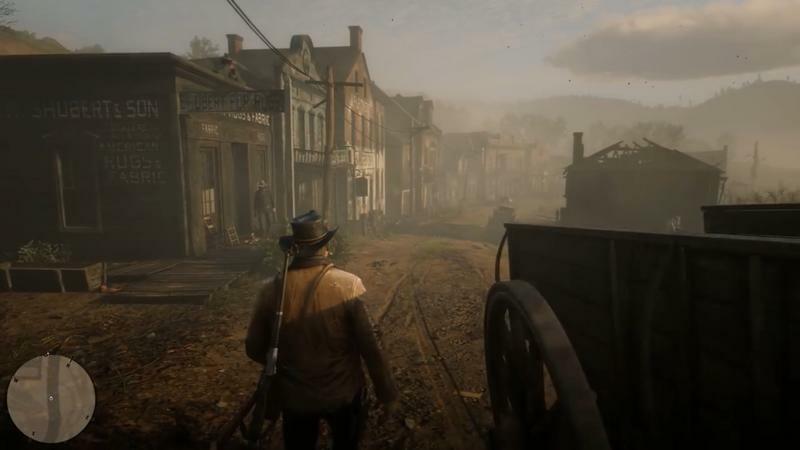 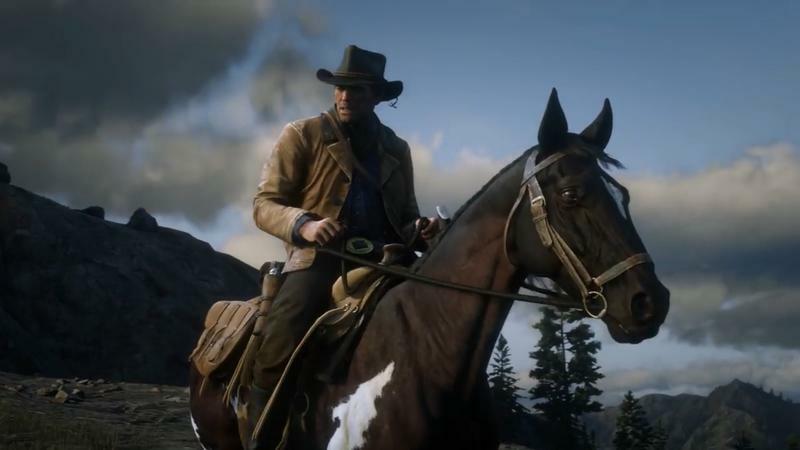 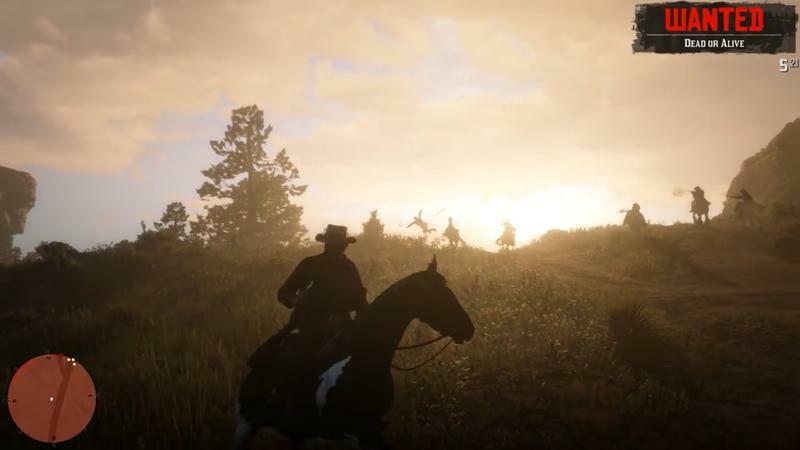 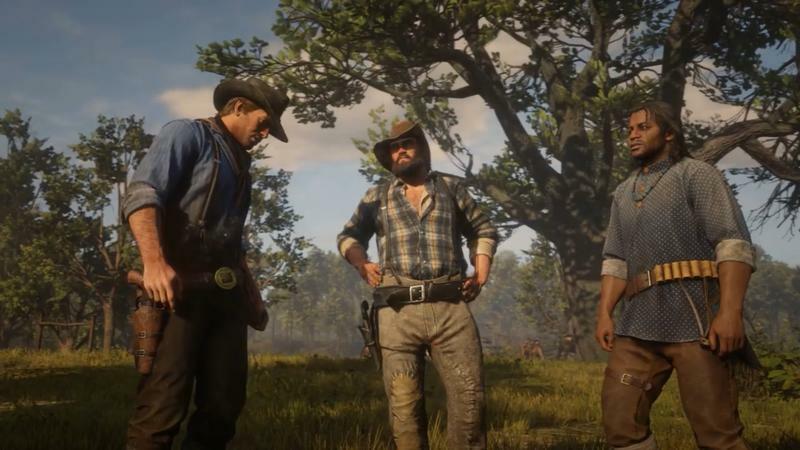 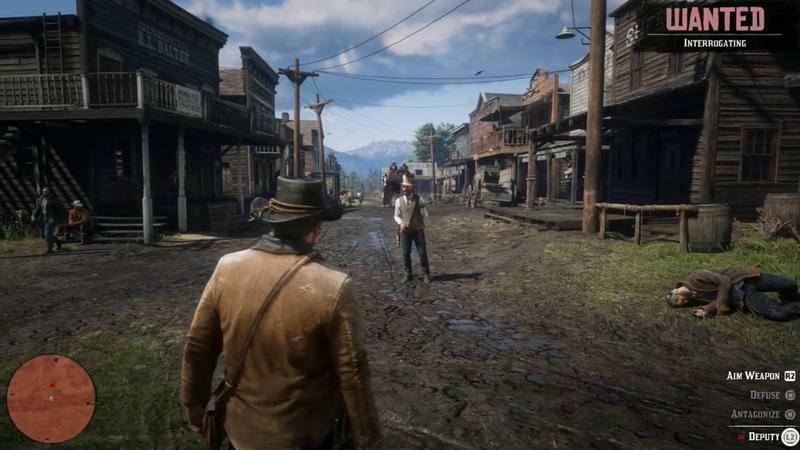 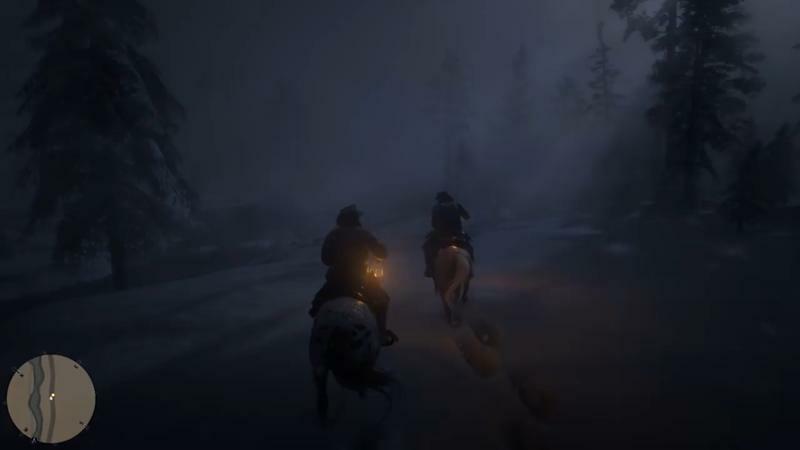 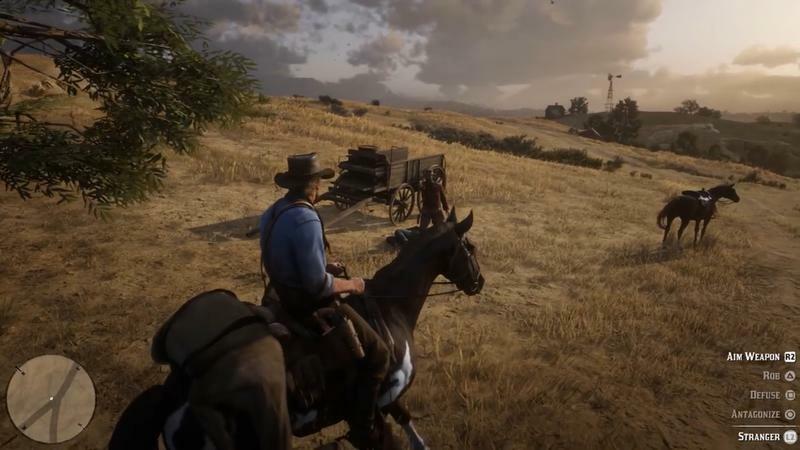 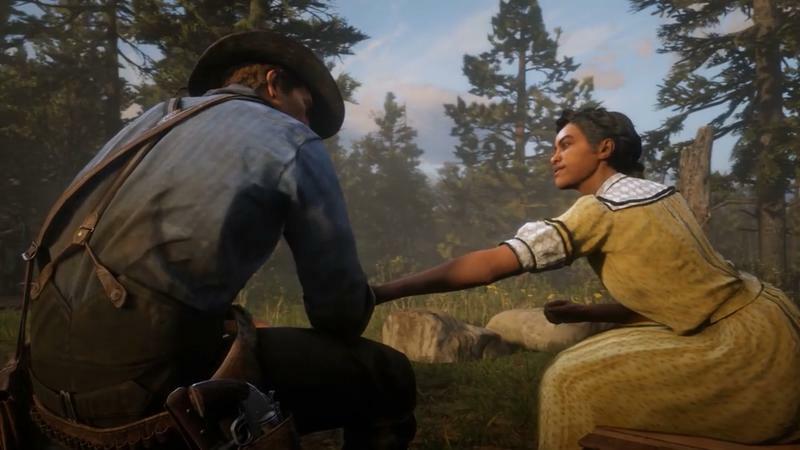 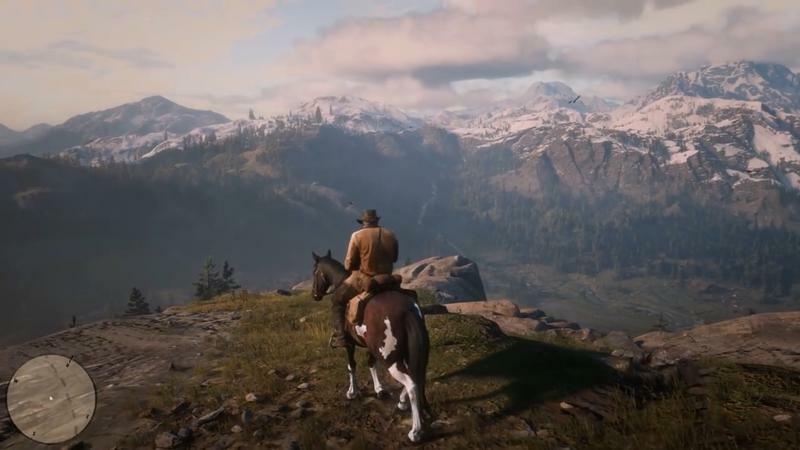 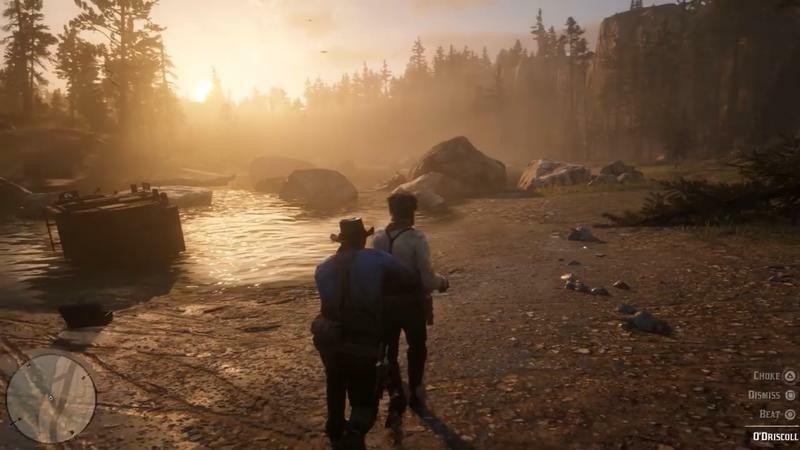 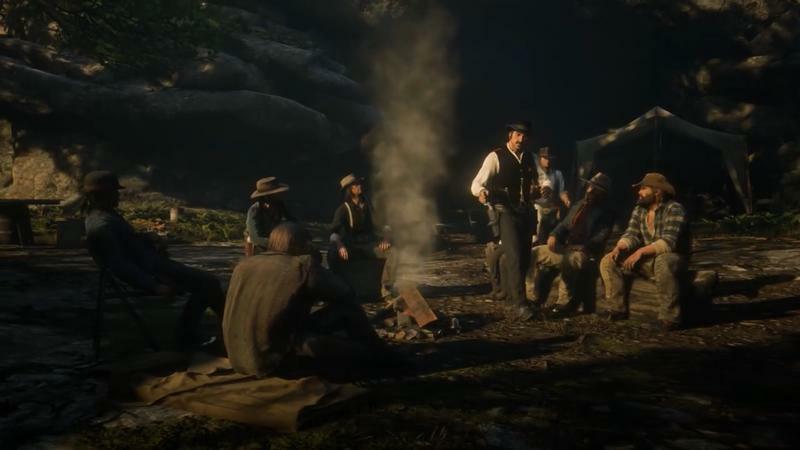 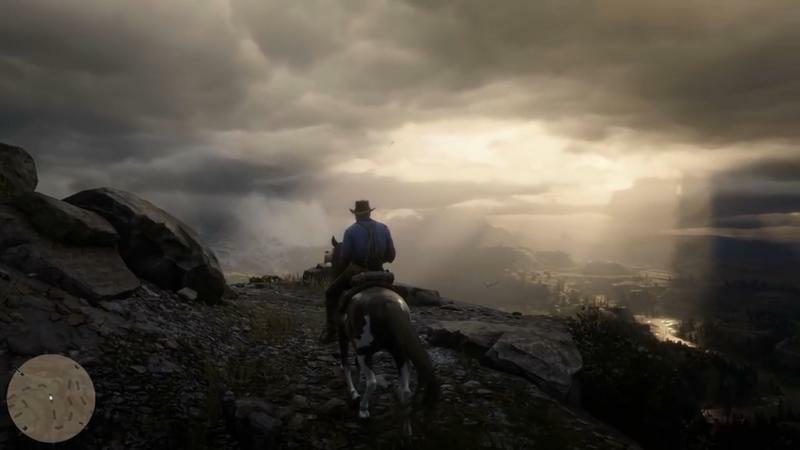 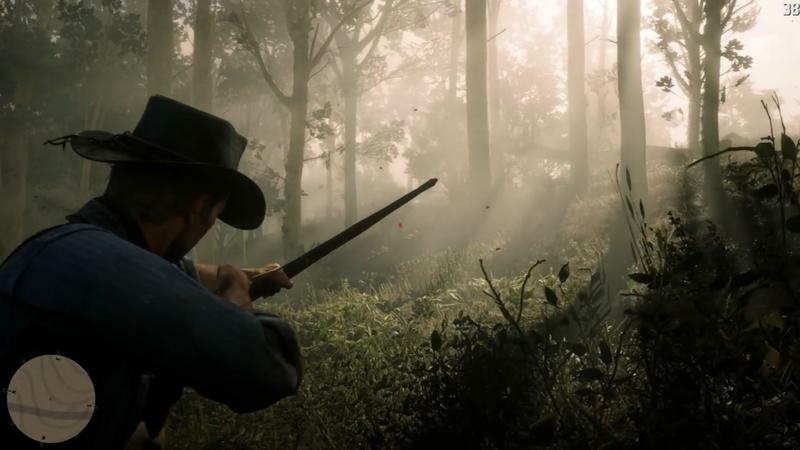 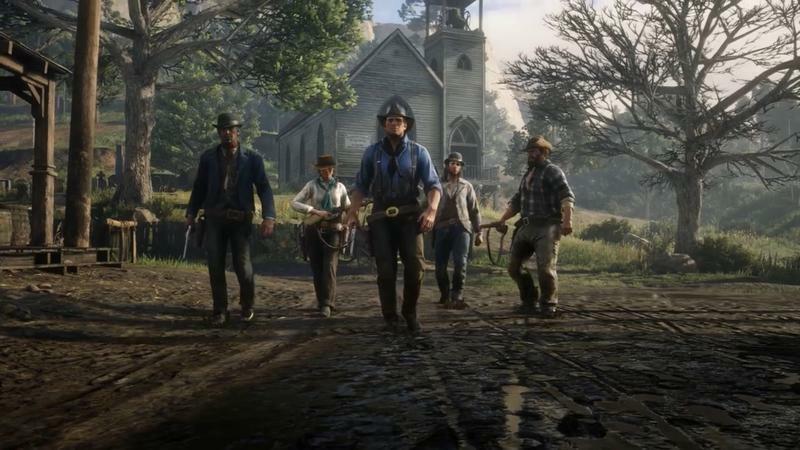 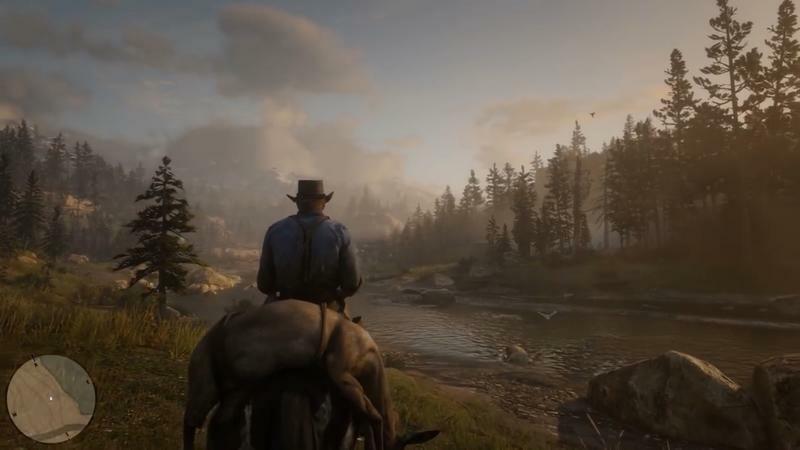 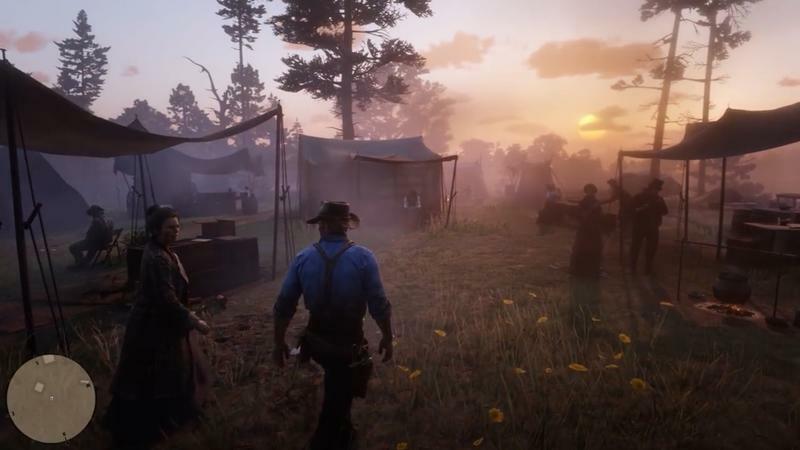 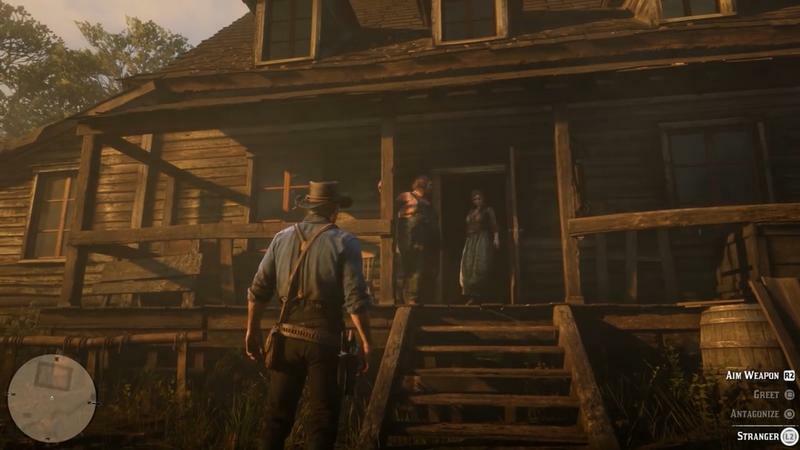 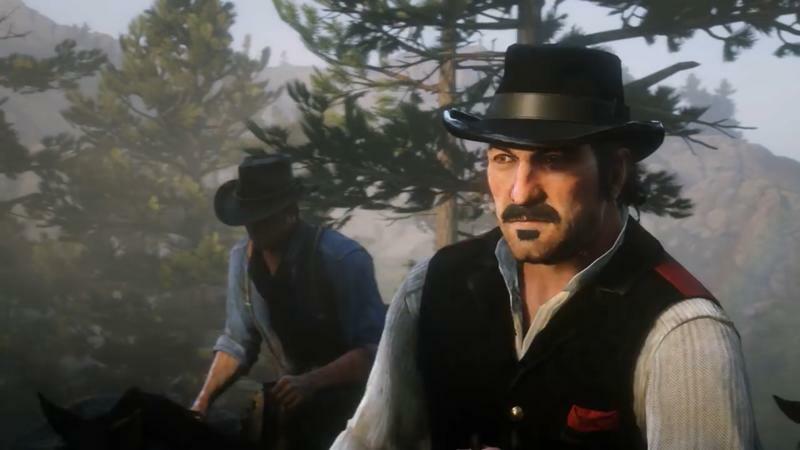 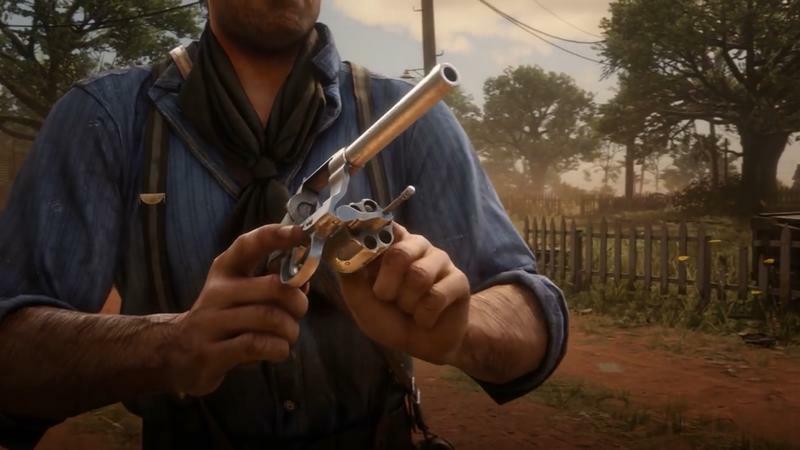 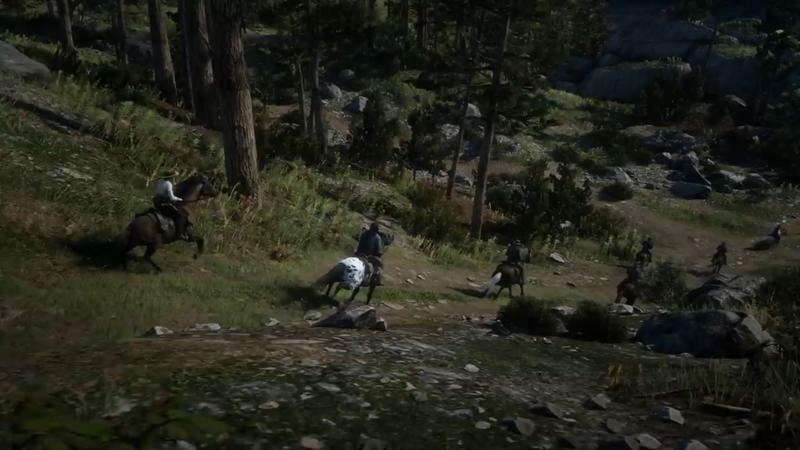 “As with most online experiences of this size and scale, there will inevitably be some turbulence at launch,” Rockstar said.